Saudi Arabia says it is not sending back two of its former senior officials to Turkey, which seeks to arrest them on suspicion of planning the October murder of a renowned Saudi dissident journalist. 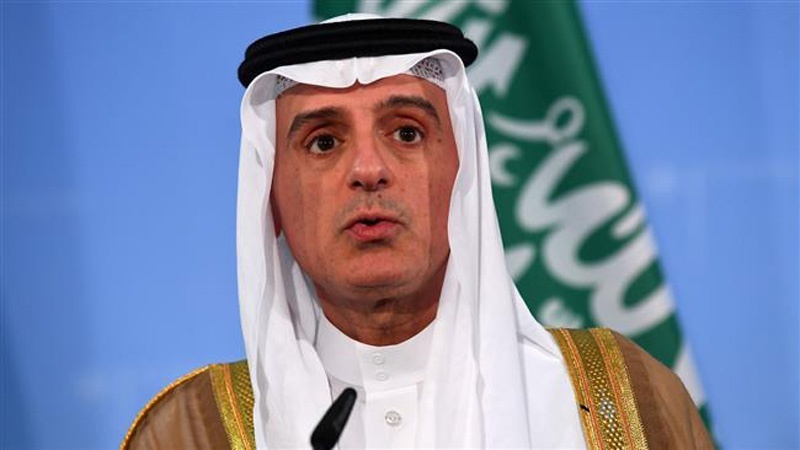 “We don’t extradite our citizens,” Saudi Foreign Minister Adel al-Jubeir told a news conference at the annual Persian Gulf Cooperation Council (PGCC) summit in Riyadh on Sunday, Reuters reported. Turkish officials said last week that the Prosecutor’s Office in the country had concluded there was “strong suspicion” that Saud al-Qahtani, a top aide to Saudi Crown Prince Mohammed bin Salman, and General Ahmed al-Asiri, who used to serve as Deputy Head of Foreign Intelligence, were among the planners of Jamal Khashoggi’s October 2 killing at the Saudi Consulate in Istanbul. The Washington Post columnist and strong critic of bin Salman entered the diplomatic facility in Istanbul on that day to secure documents for a pending marriage. He never left the building. Riyadh was at first in denial about the killing, but finally said Khashoggi had been murdered during a “rogue” operation. A recent report by the US Central Intelligence Agency (CIA) suggested that bin Salman had been behind the crime. Jubeir also said Qatar had been asked to “adjust its negative polices” in order to return as an active member of the PGCC. Saudi Arabia, the United Arab Emirates, Bahrain, and Egypt all cut off diplomatic ties with Qatar on June 5 last year, after officially accusing it of “sponsoring terrorism.” Doha roundly rejects the accusation. Turning down an invite, Qatari Emir Sheikh Tamim bin Hamad Ale Thani shunned this year’s summit, and instead sent the emirate’s foreign minister.